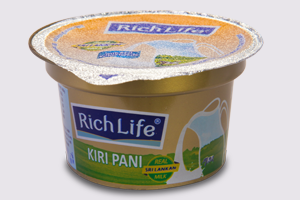 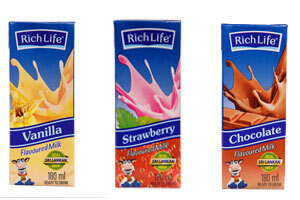 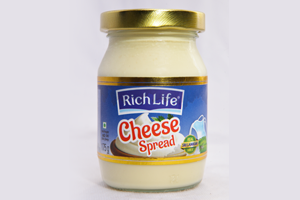 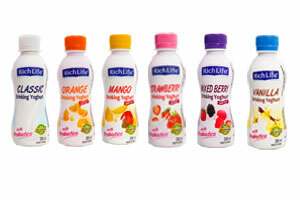 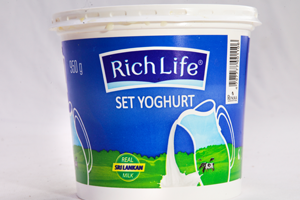 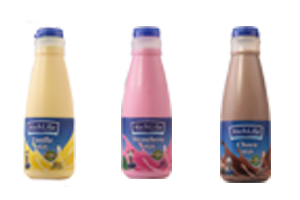 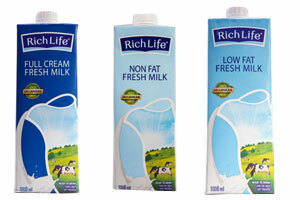 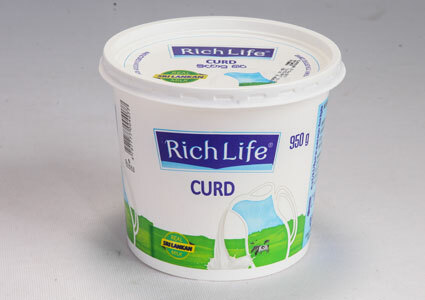 Richlife Curd has been made to a unique traditional recipe using 100% pure fresh cows’ milk providing a refreshing rich creamy taste and the natural goodness of milk. 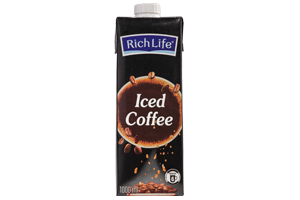 Ideal dessert served chilled with appropriate quantity of treacle, honey, sugar or other sweetener. 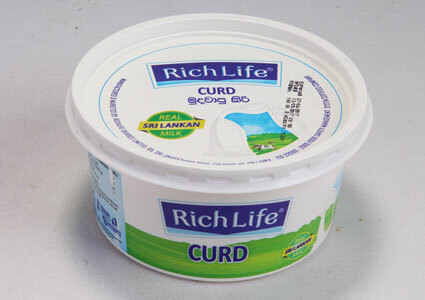 May be consumed as a meal and used in the preparation or along with variety of food.